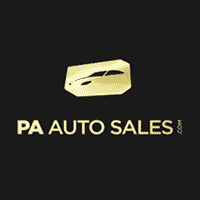 At PA Auto Sales, we understand that we have literally endless options when it comes to used vehicles. To make your search easier and fulfill our promise of providing you with the best service possible, we offer a “Used Vehicle Specials” list. While we set the standards when it comes to getting fair deals for used cars in Philadelphia, our Used Vehicle Specials menu allows our customers to find the best value for their money.